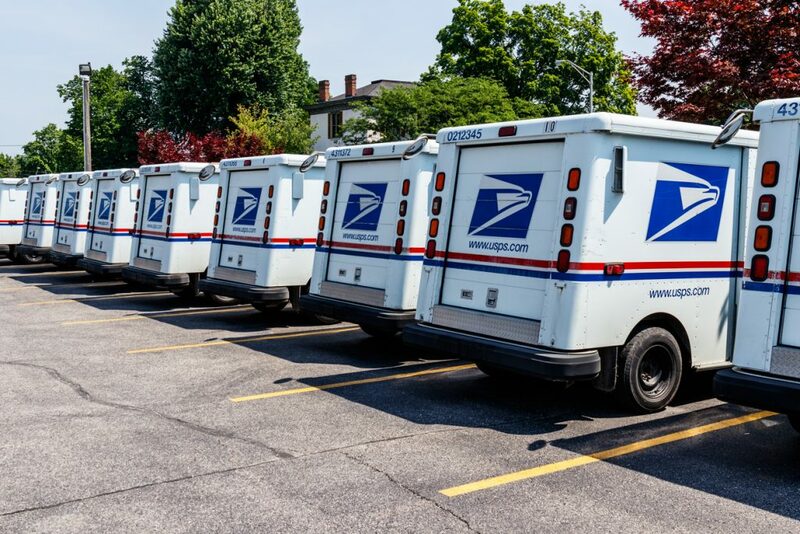 It shouldn’t come as a surprise that direct mail advertising is one of the best ways to reach your target demographic, no matter the product or location. However, what many companies fall short on is the ability to personalize direct mail so that it is unique to the recipient. 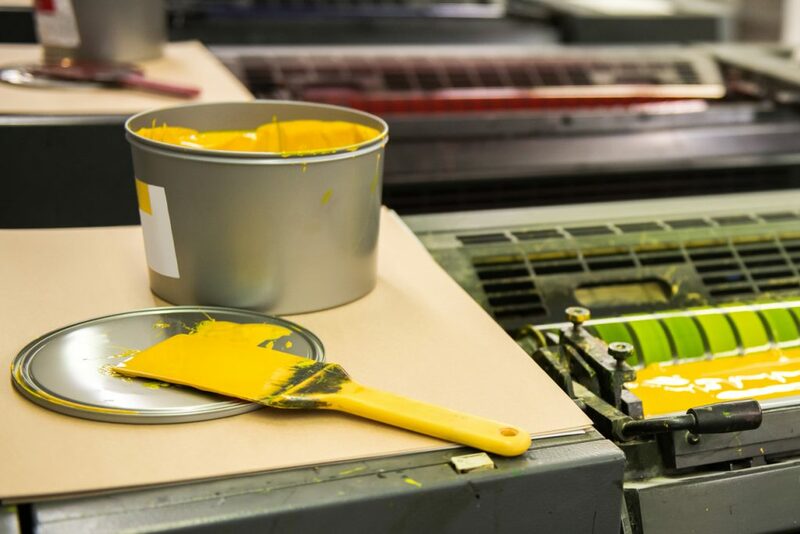 With current technology and the services of printing professionals, you can make personalized direct mail postcards, letters, and other content with relative ease. There are a few things that should be included in your personalized piece of mail. This is a no-brainer. The first step that you should take in creating personalized direct mail is to simply include their name. Don’t just slap it in the address block and call it a day though, you want to sprinkle it in the offer as well. The whole point of personalized direct mail advertising is to make the customer feel special like your company is taking an interest in them by making them an exclusive offer. Using a conversational tone (as though you are speaking to them directly) and using their name or company name every so often will really make the content feel personalized. If they’re previous customers who have gone inactive and you’re trying to reactivate them, then adding their purchase history into the offer can be another useful tactic. For instance, if a particular customer frequently bought things like shampoo, conditioner, or other hair care products, then you can offer them a promotional discount for all things hair care. Be relevant to what they want and will use and they will respond! Be the Neighborhood specialist! Offer promotional discounts and offers if they respond while you are servicing their neighbors or community. Let them know you are doing work in their neighborhood and their neighbors work with you because you are the specialist for their community. Like people, live in like areas and have like interest and if someone is using you, chances are their neighbors will too…especially if there is an incentive to! Creating personalized direct mail advertising is a great way to draw customers in, especially since a mere 31% of direct mail is considered to have personalized content that customers find useful. Use that to your advantage in your next direct mail campaign. If you’re looking for a printing company in Tampa to handle your direct mail campaigns, give us a call today.